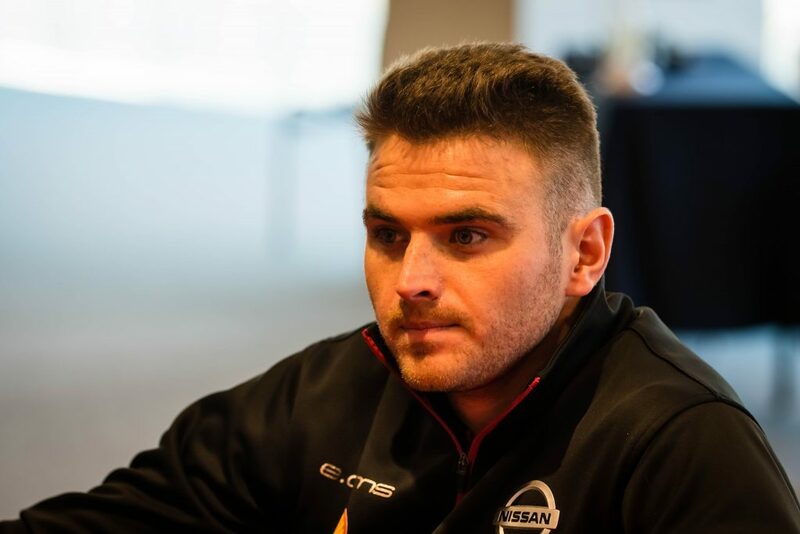 Newly-announced Nissan e.dams racer Oliver Rowland is hoping to put his street racing prowess to good use when he makes his debut in the ABB FIA Formula E Championship in two weeks. Rowland will partner former series champion Sebastien Buemi with the Nissan e.dams team driving the No. 22 entry. 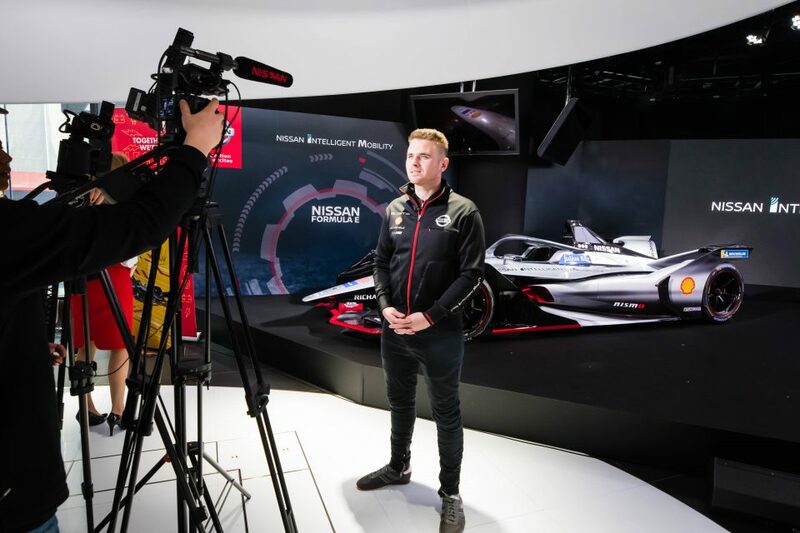 With Formula E events focussed on temporary circuits set up on city streets, Rowland is hoping his past success on these type of circuits will help him in his first full season in Formula E.
“In general, street circuits have always been pretty kind to me. I was on pole in Monaco in World Series, I got my first podium in GP2 in 2016 and then managed to win in 2017,” he said. “That’s always been a good trait of mine, and I’m really looking forward to getting into more of them. 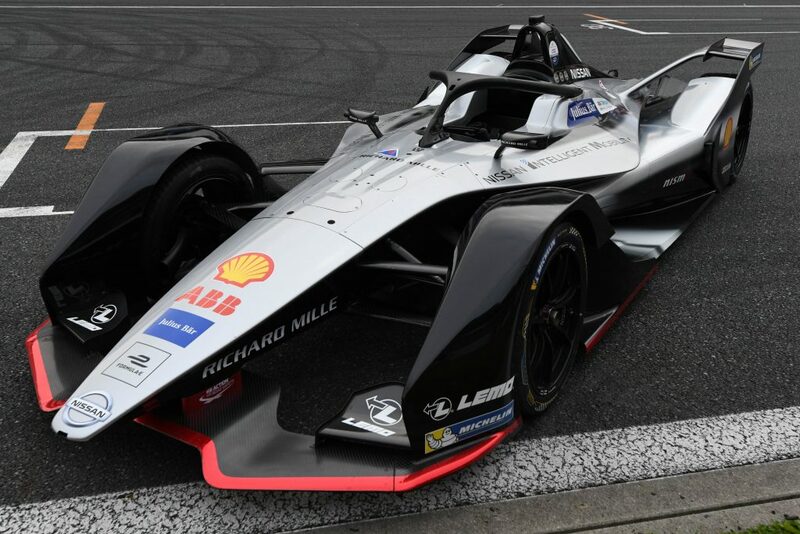 The 26-year-old British racer is also looking forward to driving in the Formula E series where he feels the driver can have a big impact into the car’s performance. “These days, at the top level, if you look at Formula 1, you’ve got so many different aids helping you and there’s a big split between the cars,” he said. “And then you get to Formula E and there’s hardly any aids and cars which are on quite a level playing field with the same chassis and the suspension.